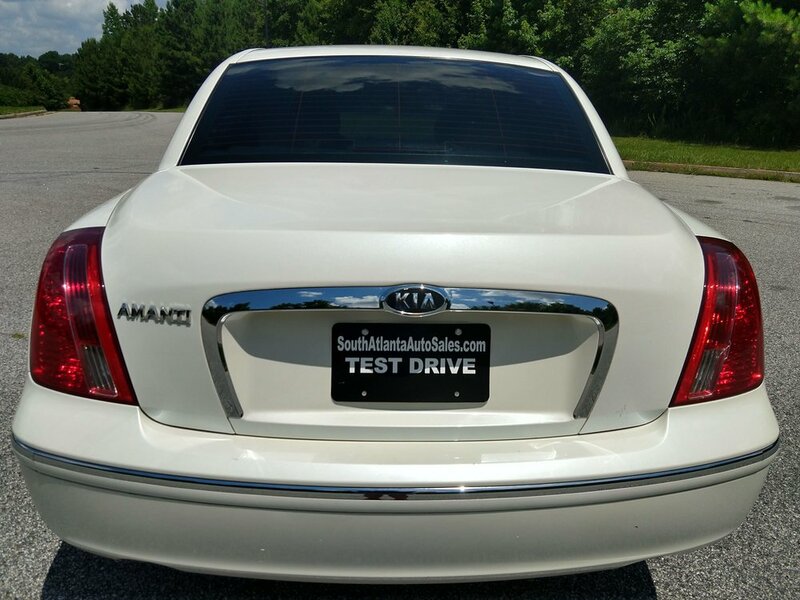 This Kia Amanti runs well and it needs nothing. The exterior is in good shape The interior is very clean and free from stains or rips. The floorboards are clean and it comes with the original floormats. The tires have a lot of tread left on them. All of the windows, electronics, and the A/C work properly. The Infinity Sound System sounds awesome. There are no check engine lights or warning lights on the dash. I have a clean title and history report in hand.